This method is nothing new under sun but I decided to remember it here. 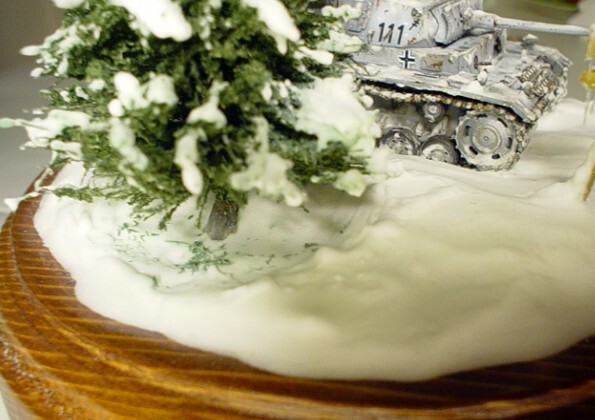 It was introduced by colleague Pavel Svejda in Czech modelling magazine (Modelar No.12/2003 ). All what you need is light whipped putty ONE TIME and some water too. The putty can be applied in relatively thick layer all depends on quantity of water you will use for dilution You can also apply the putty in several layers but you have to wait when previous layer gets dry. 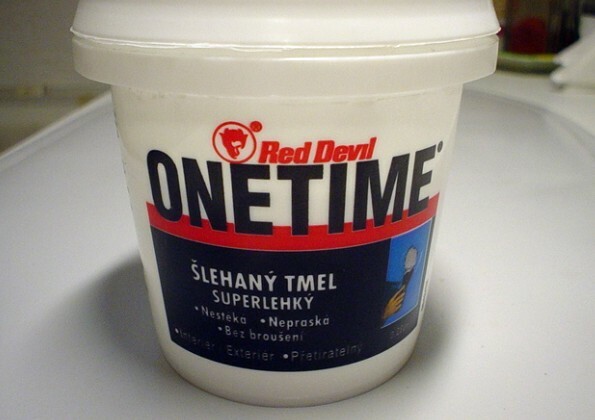 You can use almost everything to apply the putty all depends on the surface you want to cover with snow. 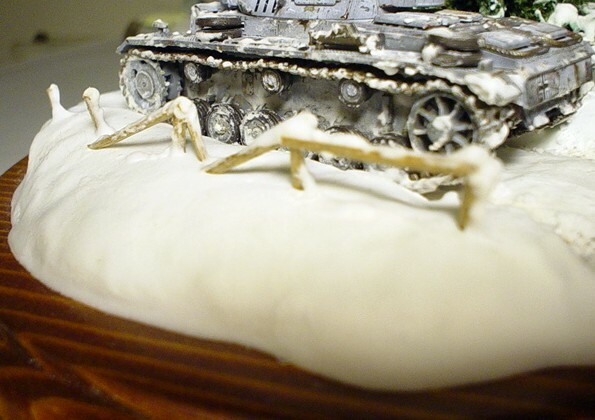 It's possible to work with snow surface before the putty get dry. I prefer to use wet brush for this kind of work. 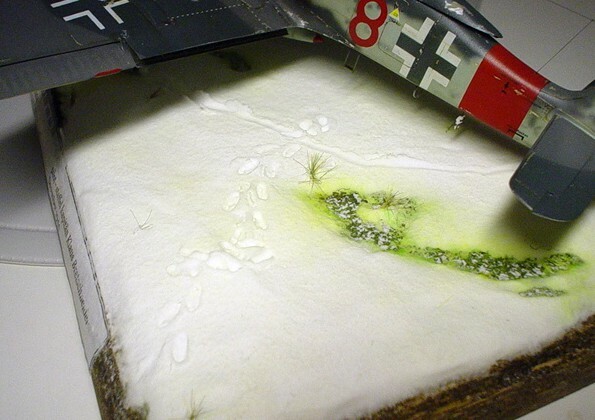 You can also make footprints or grooves in the snow surface. When the snow surface is near to get dray you can spread it with little of Solamyl (potato starch). to get more real look but only a little because thicker layer of Solamyl can crackle when dryers. The putty takes every labile colour from the base so be careful which colours or base material you use. See what happens when you are not /pict. with FW190/.